Cardi B has finally shared a photo of her daughter, Kulture Kiari Cephus. It took nearly six months and a split from husband, Offset for the Bronx rapper to bless our Instagram feeds with very first photo of her adorable baby girl. In the photo, Kulture can be seen sitting in her car seat all dolled up in a pink ensemble, as well as a cute bib with her name embroidered on it. To add a little bit more flare to the pink ensemble, Kulture wore a sparkly headband. “My heart,” Cardi B captioned the photo which racked up over 6 million likes in its first 5 hours. 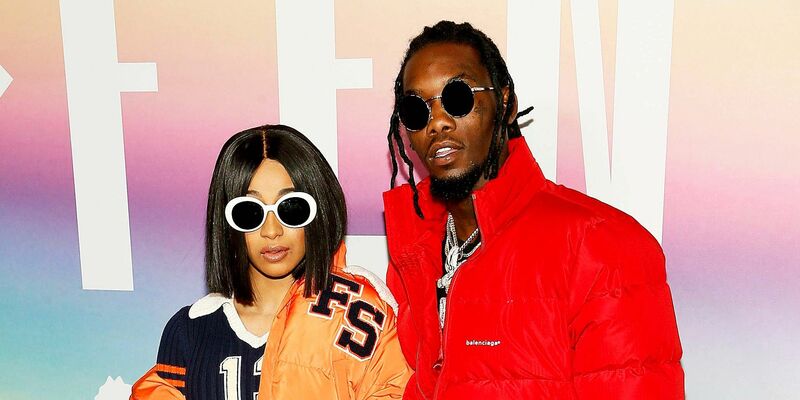 Last night, Cardi B sent shock waves in the Hip Hop community when she announced her split from Offset after a year of marriage. Cardi and Offset secretly married in October 2017, making the announcement public with an on-stage proposal later that month.